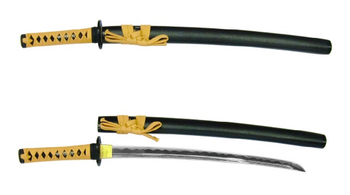 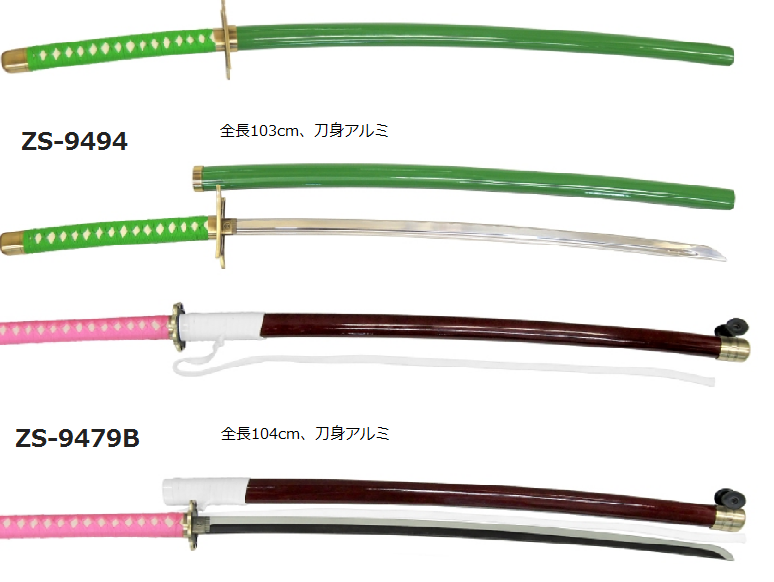 Japanese Swords gains high reputation and admiration on all over the world as an artistic object made of iron sand. 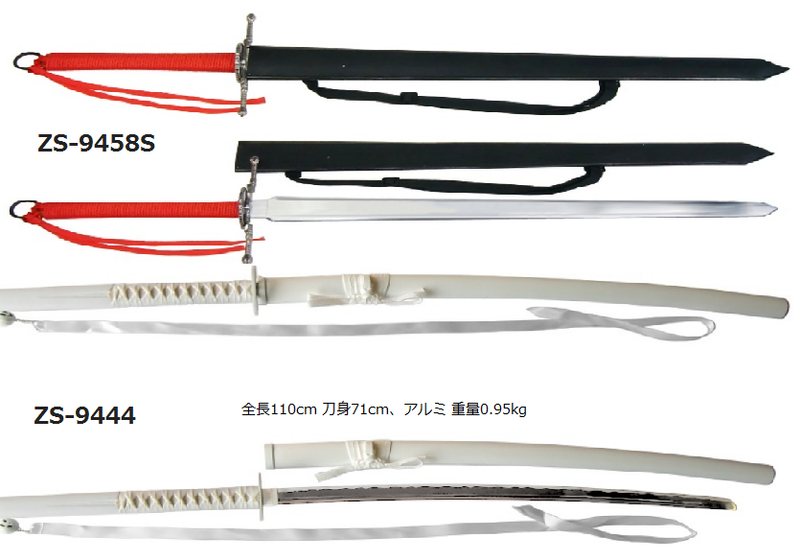 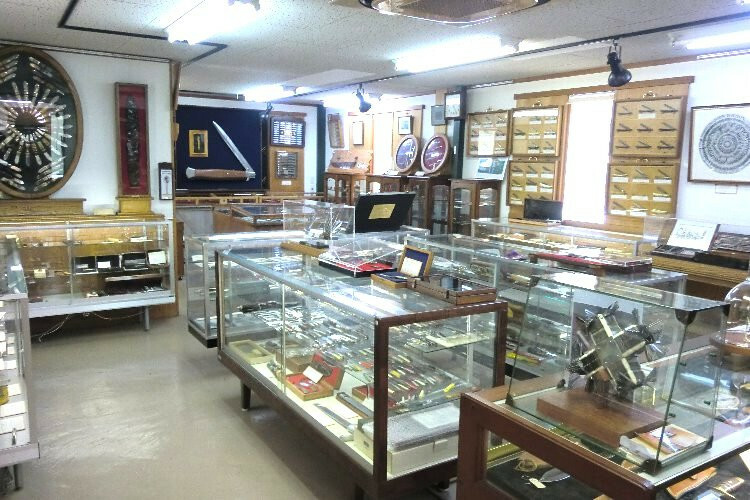 About 400-500 years ago such Kamakura, Muromachi, Azuchi-Momoyama and ensuing Edo period, Japanese Swords were the most trendy technological products for existence of commanders or proprovincial feudal warlords in the war days. 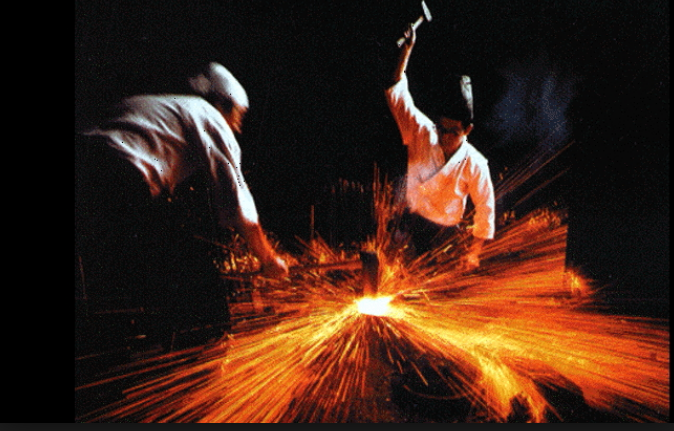 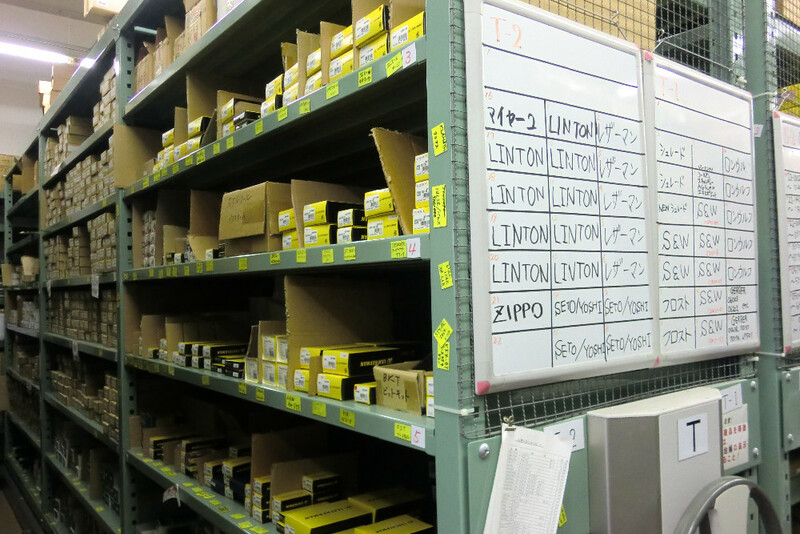 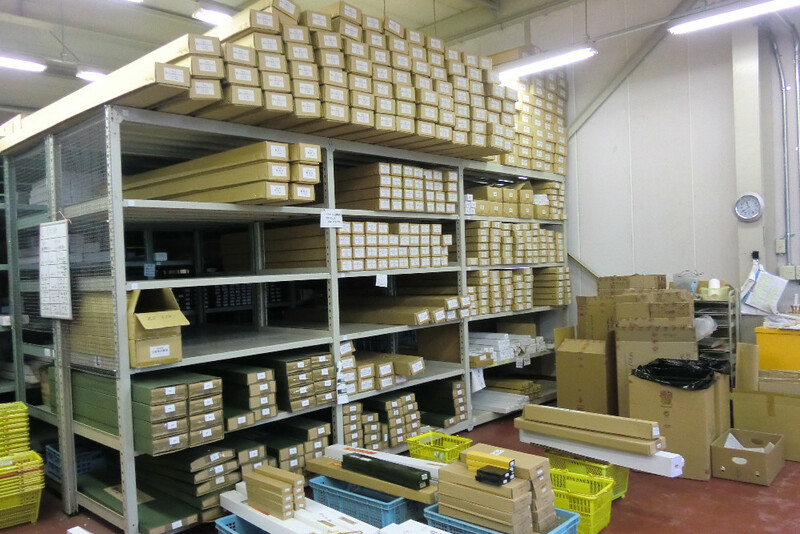 In these days, many swordsmiths have been pursued trying to produce the pre-eminent sharpeness as well as no broken or no bent, and concentrated their best efforts on the productions. 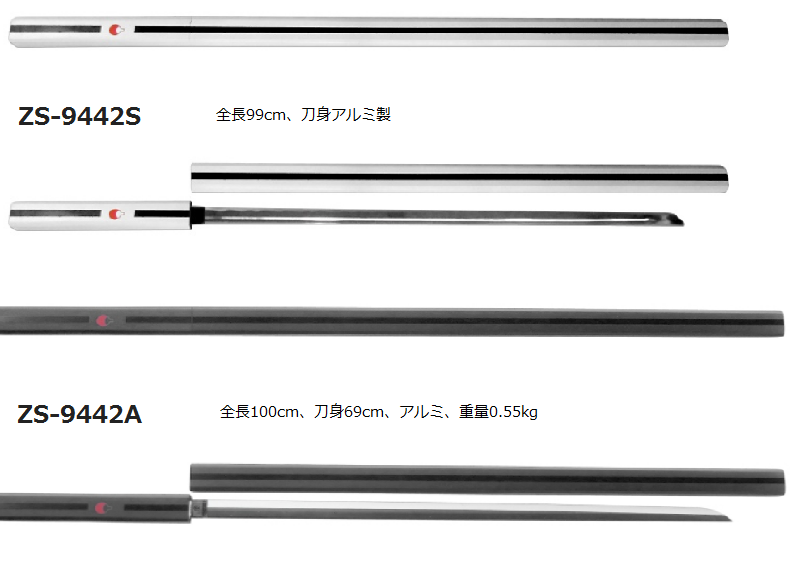 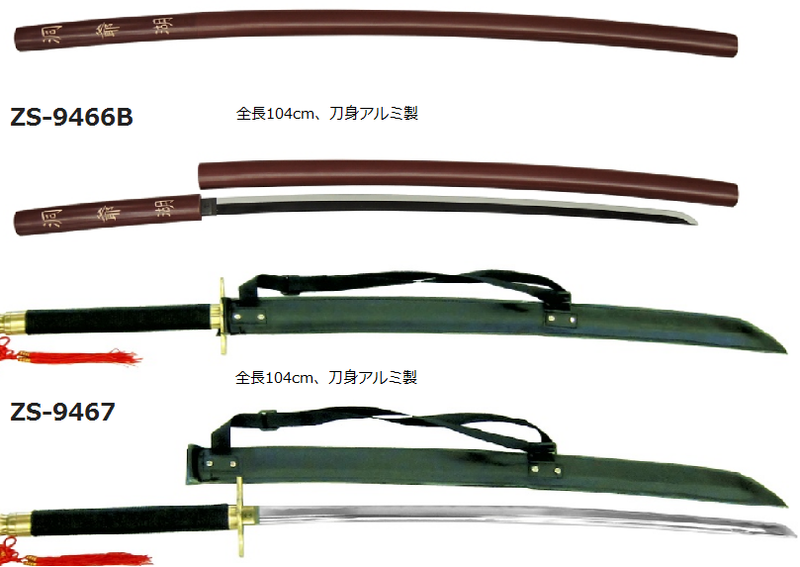 Their fruitful consequence of enthusiastic intelligence or techniques is the root of mystery of Japanese Sword aethetic beauty. 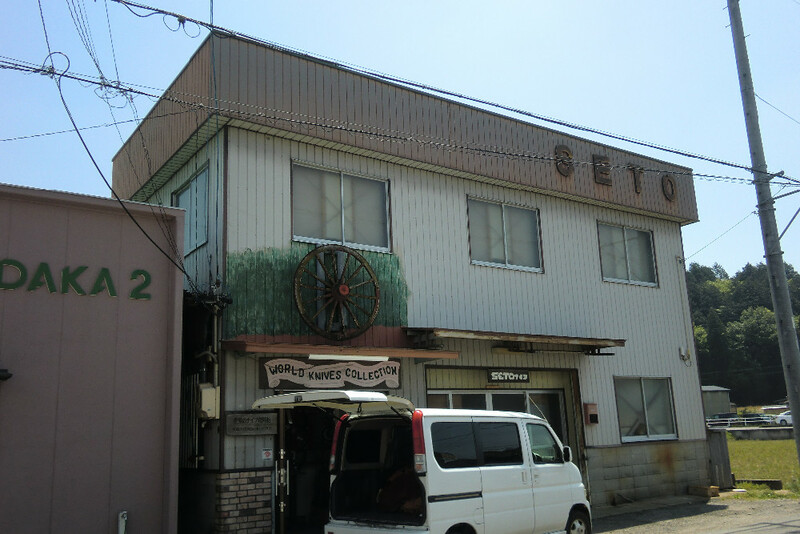 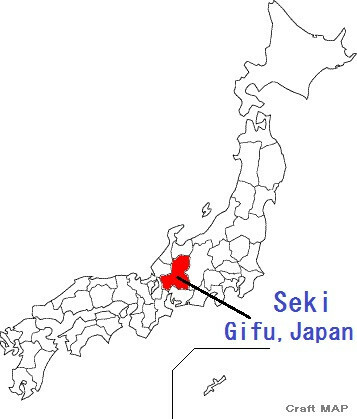 The intelligence and technique are still being inherited by Seki city residents. 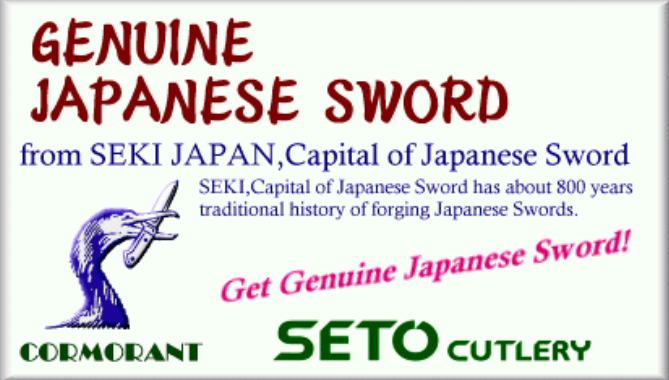 We are proud of Capital of Sword, Seki (Mino).